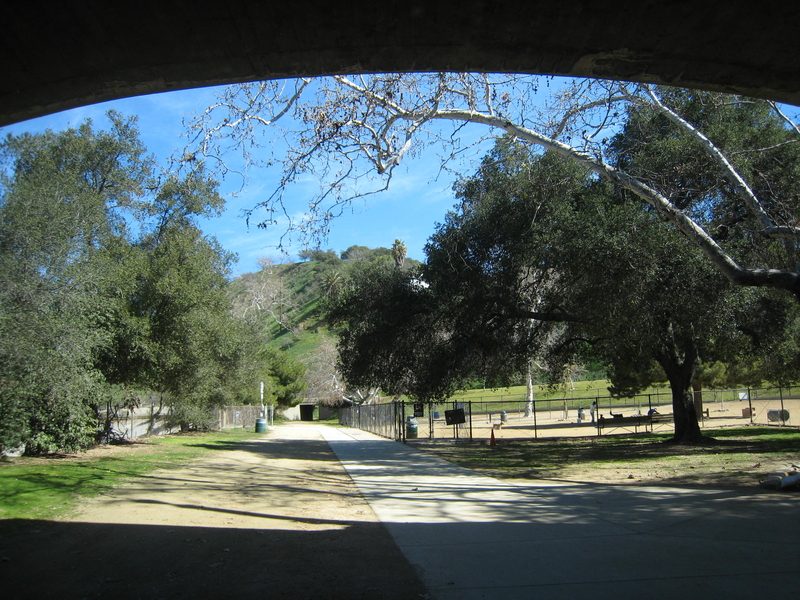 December 2002 — As the Arroyo Seco Neighborhood Council is forming, informal discussions began among several participants from Hermon, Montecito Heights, and Mount Washington about the desire to locate a dog park in Hermon. 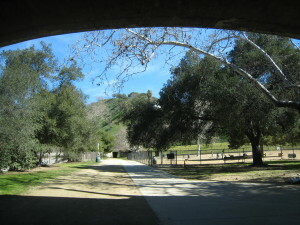 February 20, 2003 — At a meeting in Hermon, the city’s Department of Recreation and Parks (RAP) accepts a community proposal to change the name of the Arroyo Seco Park located off Via Marisol to “Hermon Park in the Arroyo Seco” in time for the community’s centennial celebration that summer. Discussions also begin with elected officials regarding placing the first city dog park in Northeast L.A. within Hermon. May 22, 2003 — City Council District 14 officials and RAP staff members meet with interested parties to measure community support for the dog park in Hermon — support was overwhelming. June 24, 2003 — Outgoing Councilmember Nick Pacheco lists Hermon Dog Park in his transition memo as a funded project ready for review under the California Environmental Quality Act (CEQA). July 1, 2004 — New Councilmember Antonio Villaraigosa, in his 12-month report lists Hermon Dog Park among his staff’s accomplishments. April 29, 2005 — Groundbreaking for the first dog park in Northeast Los Angeles. 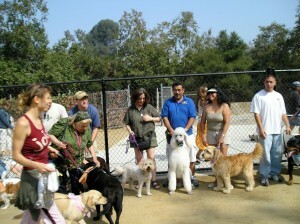 July 16, 2005 — Grand opening of the Hermon Dog Park. September 30, 2005 — Friends of Hermon Dog Park, now a 501(c)3 non-profit charitable organization, is organized by original members of the Hermon Dog Park Formation Committee nearly three years after work began to place a dog park here. July 2006 — Friends of Hermon Dog Park’s original logo was printed on T-shirts and membership sign-up began. 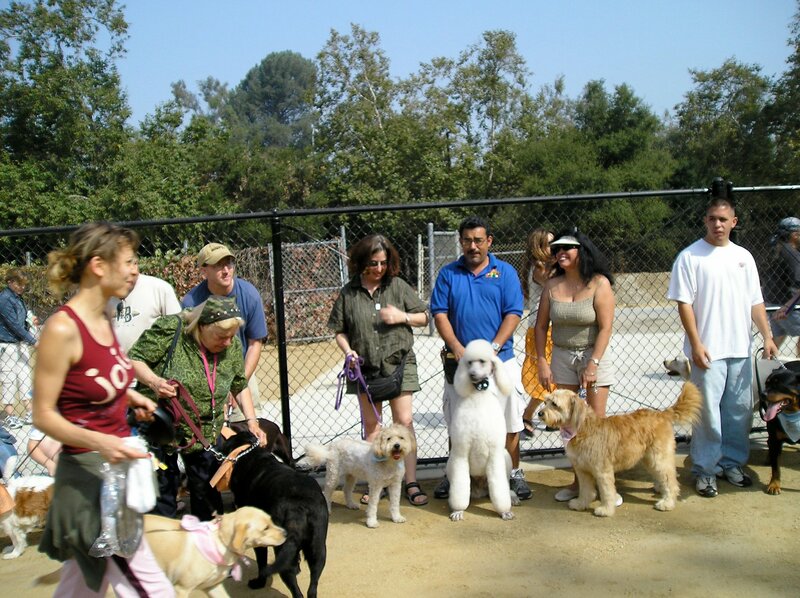 June 2010 — In celebration of Dog Fancy Magazine’s 40th Anniversary, the magazine named the country’s top 40 parks and Hermon Dog Park was ranked 7th nationwide, and was one of two top 10 parks in California. 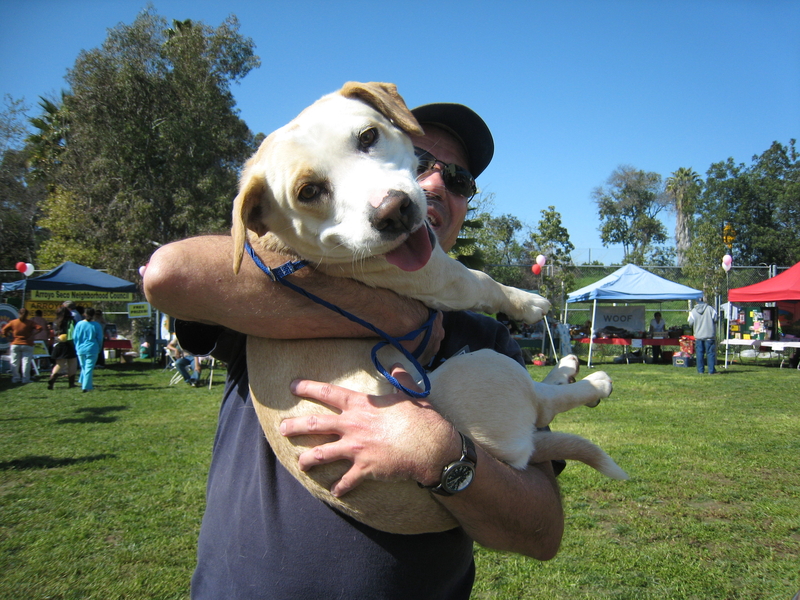 Present — Hundreds of Dogs and Cats have been adopted, spayed or neutered through various Friends of Hermon Dog Park events in since the founding of the dog park.